Vaccination. Pretty Vet With Syringe And Feline Subject. Veterinarian.. Stock Photo, Picture And Royalty Free Image. Image 6446319. Stock Photo - Vaccination. 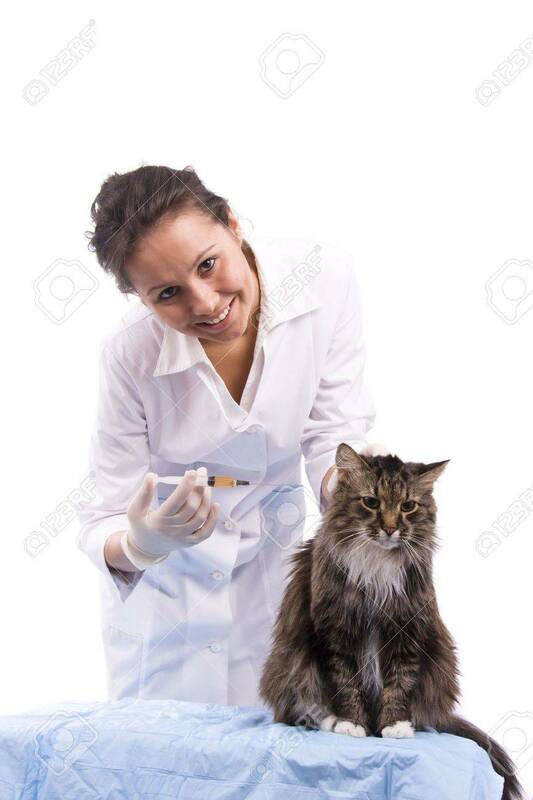 Pretty vet with syringe and feline subject. Veterinarian have a medical examination a cat. White background. Vaccination. Pretty vet with syringe and feline subject. Veterinarian have a medical examination a cat. White background.